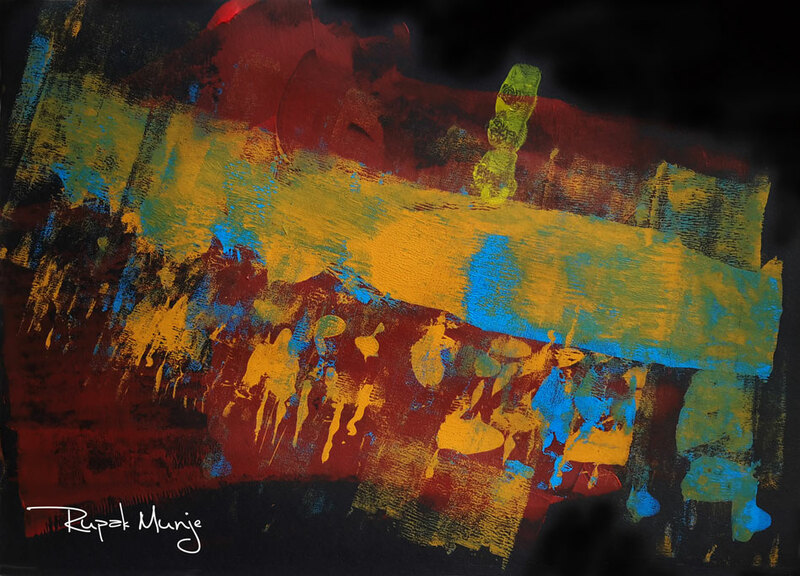 Though he is nonverbal, 20-year old Rupak Munje makes his artistic voice clear through his evocative, abstract paintings. The Chennai-based artist began painting in 2011 under the training of American art therapist Melissa Enderle. 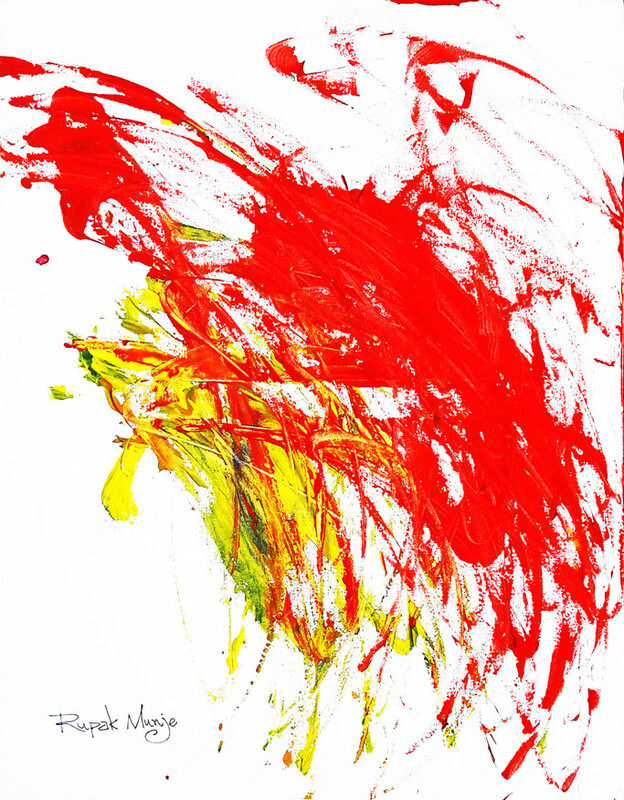 His talents quickly became apparent, and his first painting was sold at Planet Autism 2012 in New Delhi. 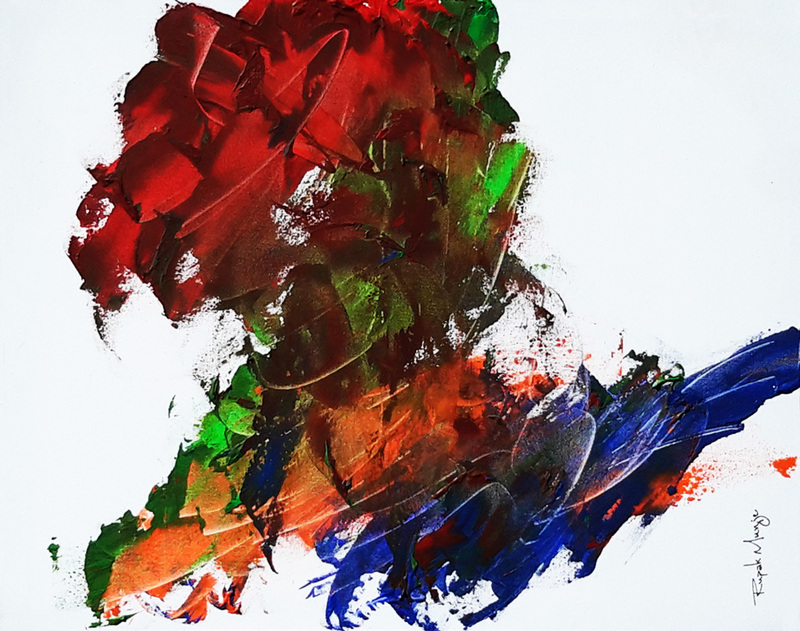 With the assistance of We CAN (a resource center serving children with Autism Spectrum Disorder), Munje held his first solo exhibition on World Autism Awareness Day 2013 at the Forum Art Gallery in Chennai. Since then, he has displayed his work several times per year, both in galleries and online. Munje has created an impressive body of work full of rich colors, bold textures, and spontaneous energy. He works with his father and mentor Rajendra Munje to produce new works of art, display them on his blog Art Aliens and his Facebook page, and exhibit them regularly in Chennai and beyond. To date, he has produced over 128 paintings and has held over 20 exhibits. By Hand From the Heart. "Meet the Artist: Rupak Munje." By Hand From the Heart, 4 Jan. 2016. By Hand From the Heart. "Meet the Artists: Rashmi and Rupak Munje, Chennai." By Hand From the Heart, 20 Aug. 2017. Gilon, Catherine. "A Palette of Emotions." The New Indian Express Magazine, 18 May 2014. 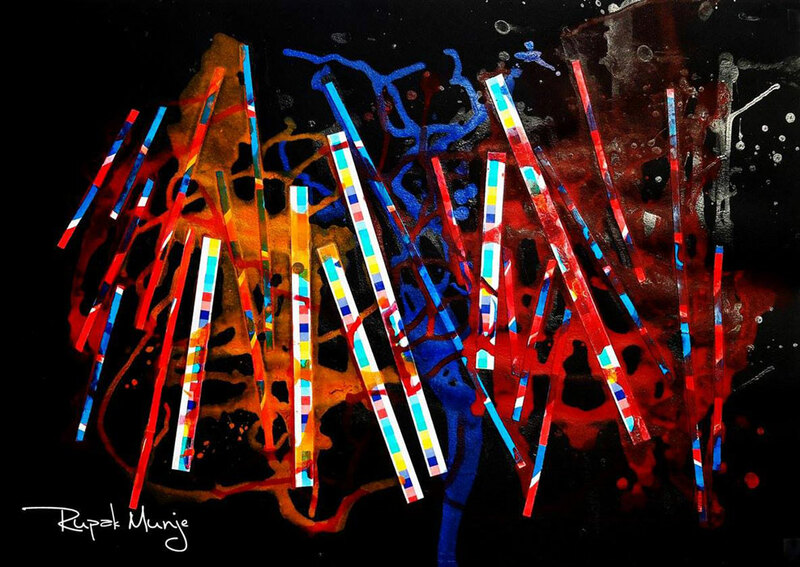 "Rupak Munje: From Autistic to Artist." YouTube, uploaded by Mojarto – An NDTV Venture, 3 May 2017. Vashum, Yuimi. 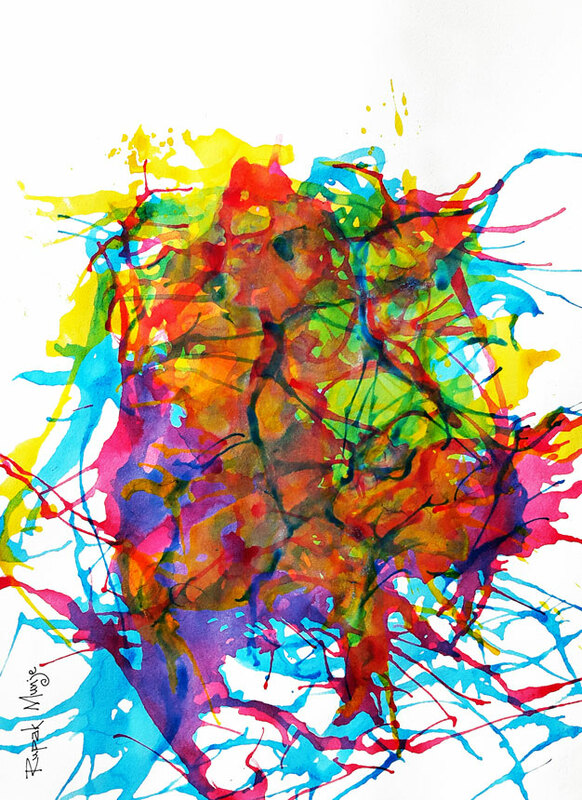 "On Creative Juices and Splashy Art." The Hindu, 3 Apr. 2013.